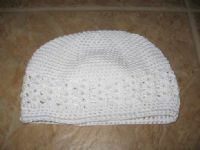 This is for one hat. 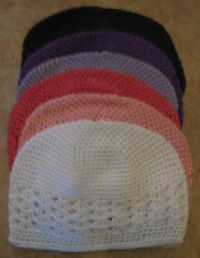 These are Crocheted Beanie Hats. They do vary a little in the sizes and are machine washable. These normally fit ages 3-16.